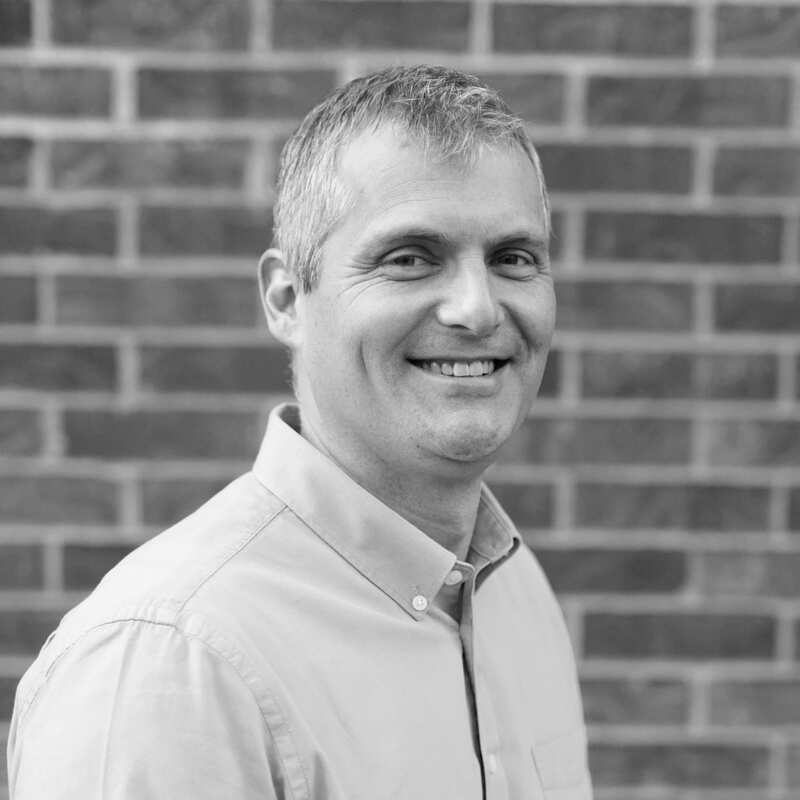 With over twenty years experience in project management and design for both new and renovated facilities, Mike is well suited to many types of projects. His project experience includes the design of electrical power and lighting systems for schools, hospitals, offices, libraries and other facilities. He has experience in all phases of the project from concept to completion. As Principal of PKMR, Mike oversees the electrical engineering of the firm and is responsible for the financial management of PKMR. I enjoy the outdoors, spending time with family, playing ball with the kids, hiking and biking. I enjoy volunteering at and supporting a variety of organizations in the community. Uplift, Heart to Heart and the Rescue Mission. A favorite family vacation would be visiting a national park in the summer or going to the beach in the winter. I am impacted by the natural beauty of our country.